New Delhi: The law ministry has given its concurrence to a draft bill that will give powers to the government to confiscate property of economic offenders and defaulters who flee India, albeit with a new provision, official sources said. It wants a "Saving Clause" to be incorporated in the Fugitive Economic Offenders Bill 2017 before it is introduced in the Lok Sabha in the ensuing winter session of Parliament, they said. A saving clause provides for certain exception(s) in a statute. It enables the repealed law to be in force with respect to some existing rights. The bill flows from Finance Minister Arun Jaitley's 2017-18 Budget speech promising legislative changes or even a new law to confiscate the assets of such fugitives. 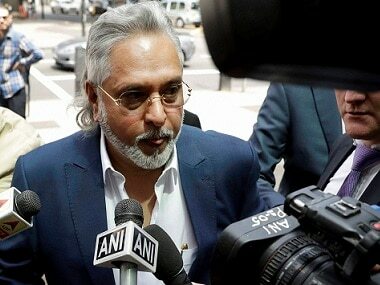 It seeks to deter economic offenders from evading the process of Indian law by fleeing the country. The Finance Ministry had prepared the draft Cabinet note on the bill and sought the law ministry's opinion on it. The sources said the ministry, while concurring with the provisions of the bill, suggested that a "Saving Clause" be inserted since the provisions of the proposed bill will have a bearing on the provisions of existing laws. The existing laws under which such offenders are tried include Securitisation and Reconstruction of Financial Assets and Enforcement of Security Interest Act, 2002, (SARFESI), Recovery of Debts Due to Banks and Financial Institutions Act (RDDBFI) and Insolvency and Bankruptcy Code (IBC). The law ministry, according to sources, observed that necessary constitutional safeguards in terms of providing hearing to the person through counsel allowing him time to file a reply, serving notice of summons to him and an appeal to the High Court have been provided for in the bill. Also, the bill has provision for appointment of an administrator to dispose off the property to pay off the creditors. Besides, the provisions of the proposed law will override provisions of other existing laws. In the recent past, there have been instances of big-time offenders, including economic offenders, fleeing the country to escape the reach of the law. 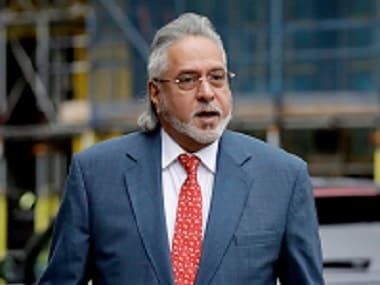 Mallya, the 61-year-old chief of the erstwhile Kingfisher Airlines who owes over Rs 9,000 crore to various Indian banks, had fled India to escape legal proceedings in connection with the loans. The finance ministry had in May sought comments from stakeholders on the proposed legislation. 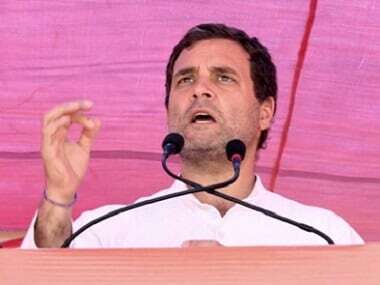 As per the draft law, a 'fugitive economic offender', means any individual against whom a warrant for arrest in relation to an economic offence has been issued and the person has left the country and refuses to return to India to face criminal prosecution.